The property management company went out of their way to help me with the arrangements. We joined our parents for a stay at the Waterside Inn. Our two boys (under age 6) could scamper down to their cottage, and it was an easy walk to the beach for all of us. We also enjoyed the pool and the shuffleboard. Can't beat the location - on the beach, near town, near Tarpon Bay (went biking and kayaking). We enjoyed our stay at Waterside Inn. We booked the beautiful, clean and silent Raspberry Cottage. After shelling the early morning we stayed in the heated pool and relaxed in Sanibel Island. A truly wonderful spot on earth. 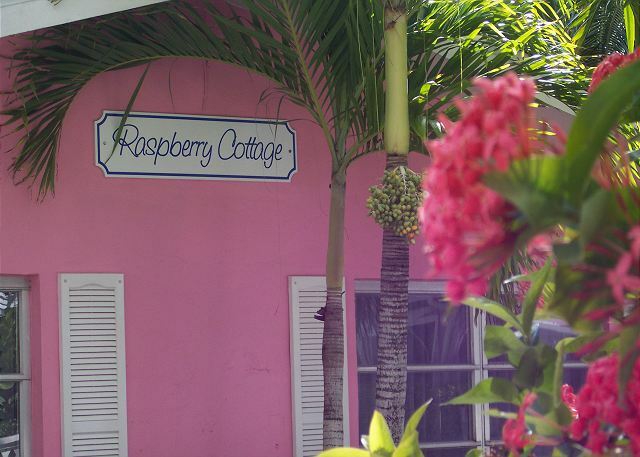 We enjoyed our 2-night stay at Raspberry Cottage and wished we could have stayed longer. 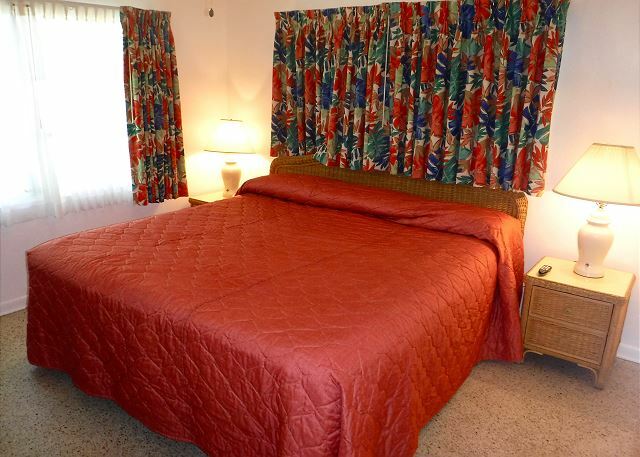 We hope this "old-school" beachside motel will remain as it so we can return for a longer stay. There are too few properties like this left in the world today - not fancy, but very clean and comfortable and we had everything we needed plus plenty of space. 4th or 5th time I've been there as always,clean rooms good family had a very good time. I am looking forward to coming back again. I am so glad I took this mini vacation and found Waterside. What a great beach and lovely was to dial it down a few notches. I have stayed at the big resorts on Captiva and Sanibel, but I really like this cottage lifestyle. 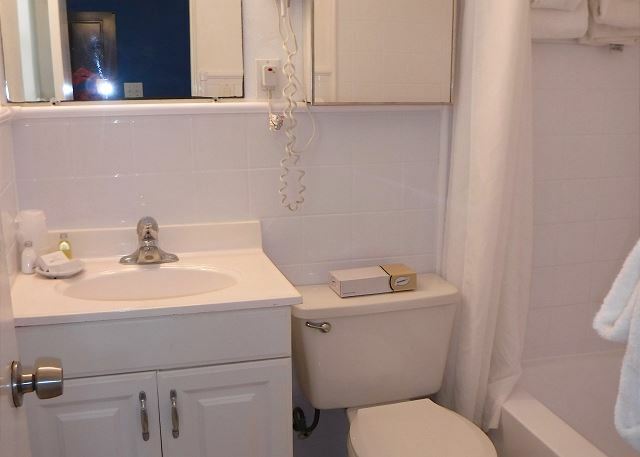 It was charming and had enough amenities to be comfortable, too. It was practically on the beach and everyone their was very pleasant. They have bikes to rent and there also close to a grocery store and restaurants. Great escape from the fast pace! My wife & I enjoyed the relaxing atmosphere & location. The cottage & property was ideal for bringing our little dog. The 3 of us enjoyed walking & lounging on the beach. The website was key in our decision to book. The staff was very helpful before & after booking and while there. We brought & rode our bikes, even though there are bike rentals on property. No matter where you stay, go to Pinocchio's for Italian ice cream! Definitely going back here!! Great place, great location and great environment for a young family. We have been staying at the Waterside Inn for so many years that I have lost count. Our favorite cottage is our home away from home knowing that we get to return twice a year makes life just a little better. The office staff is super friendly and John keeps the grounds looking great. 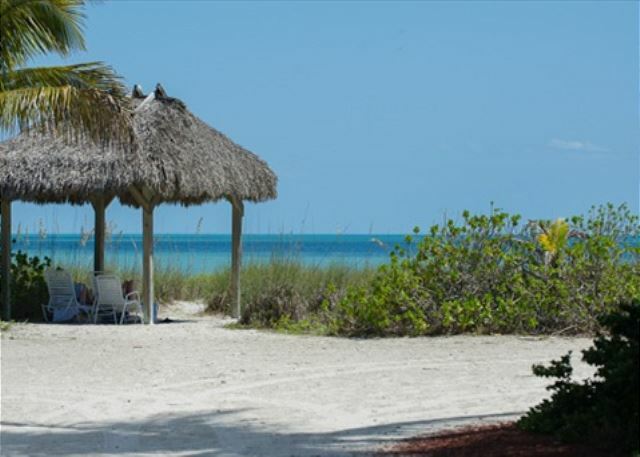 Wonderful location on Sanibel, close to Captiva too. We enjoy dinners at Doc Ford's & Timbers, shopping at Bailey's and breakfast at the Island Cow. All of the restaurants and great shopping are close by the Waterside Inn. The pool is relaxing and bicycle rentals are on property too. If you prefer to BBQ there is a handy grill by the shuffle board courts. 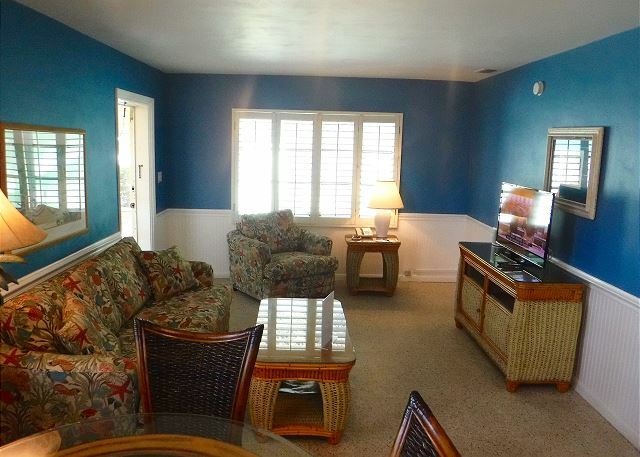 This is the perfect relaxed atmosphere for a fun family that likes to spend a great weekend or vacation by the sea. Thanks for being there for us each year! Thank you for being our sanctuary. Great location, friendly staff, loved the pet friendly atmosphere. This was my first trip to Sanibel; in fact, my first trip to the west coast of Florida. I truly enjoyed my stay at the Waterside Inn and my little "cottage by the sea", Raspberry Cottage 107. The beach was just steps from my door and I found the shelling at this beach to be better than Bowman's Beach. The staff was quite helpful when I needed a few maintenance items taken care of. They also let me borrow a shelling net, since I was only in town a couple of days. I'd highly recommend Waterside Inn. Had a great time. Beautiful place. My wife and I always stay at Waterside when we vacation in Sanibel. As empty nester's it is perfect for what we desire in a resort. I would highly recommend!! We love the waterside inn because it has a unique character unlike all the other rental units that are too hotel-like. The cottages are old, but beautiful and seem well-kept. Being right next to the beach is a huge plus, and the shuffle board and pool area is great. We loved the heated pool, the camaraderie with the other guests, and the convenience to the beach. Also liked the shuffle board and the Friday night get-together. We ate most of our meals in the cottage, and were very pleased with the facilities. The King bed was also very good. The location was close to playgrounds and the Nature Center. This our third time to stay at the Waterside. The people are friendly and helpful. Our cottage, although older, was wonderful, clean. It's exactly what we want. We will be staying again. A very relaxing location & facilities. Loved the "cottage" feel to accommodations. Great location. Will definitely come again. loved everything about property, staff very professional and friendly, clean towels/toiletries and trash disposal daily. beautiful beach/location--will be coming back!!! Traveled with wife, 5-year old, 2-year old, and 1-year old. Exactly what we were hoping for. Check-in took about 30 seconds as we got our keys and quick directions to our cottage. Towels were replaced daily, and otherwise we didn't see, or need to see, any staff because everything went well. 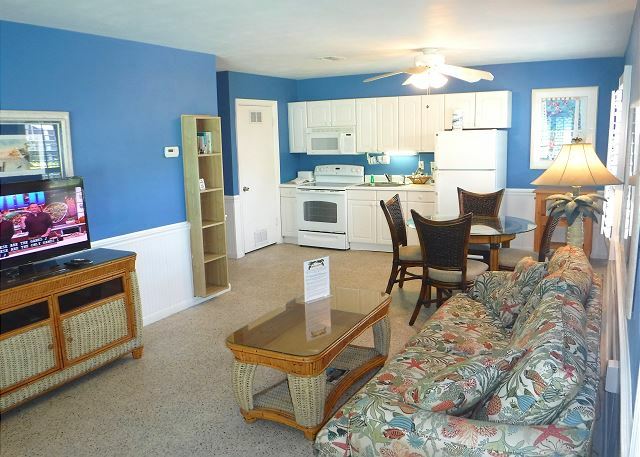 All units are a short walk from the beach, so don't feel like you need a gulf-side unit. Kitchen is well stocked with everything, but no spices (not a complaint, just a mention for planning reasons). The pool was really warm which was perfect for the kids. Plum Cottage for changing after check-out was very convenient. We would highly recommend Waterside, and will be returning. Our cottage was clean and mattress was excellent which was 2 biggest worries. Everything we needed was was our anniversary and they sent a bottle of champagne which was nice . The only complaint we had was that we were not given any tips or were not aware of the fact that every night the people in the cottages met at sunset and on Friday evenings they met for drinks and appetizers.We actually found this out on our last night there by one of the people in next cottage. We also found out about a great farmers market held every Sun.and this something we feel the staff should make everyone aware of. Maybe have a little tip sheet for those of us that are first time visitors. Our stay at Waterside Inn was wonderful and we would love to return. The only thing missing was our beloved dog. The property is dog friendly for small to medium dogs, but alas...not our loving Golden. Apart from that the place is perfect in every way and would become our regular winter getaway. I loved our stay at Waterside Inn on the beach. The hotel has several cottages and a larger building with several units. We stayed in a cottage. The rooms spacious and the furniture relatively new. The kichenette was awesome; very well equipped. The owners are on site and on Friday nights they organize a sunset party. being right on the water is great, the people were friendly, the staff great and took care of your needs asap. good location to either side of the island. Our family has been coming to this cottage for the past 38 years, It was originally called the Snook Motel. Since my husband passed away, my daughter and I will continue to come. This was our first time to Sanibel. We usually come across once a year to Ft Myers but we kinda got to the age of a little slower paced life. We had been since going to Marco Island but decided to try something new this year. Our stay was great for the weekend. our only regret was we didnt stay enoughj time to enjoy it. We will be looking at coming back later in the year for an extended stay. The stay at Waterway was great. Room was extremely adequate for our needs. I would recommend this tropical little area to all my friends. Nice job Waterway. Hope to see you soon. Waterside inn is a great getaway from home. Staff is nice, property maintained, cottages clean and comfortable.